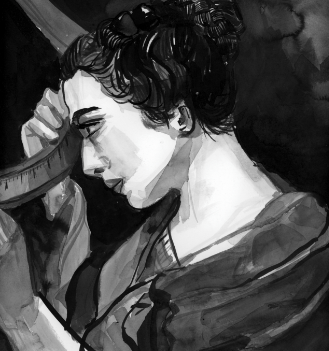 Hypatia (believed to be born around 350) was known as a great thinker in her age. 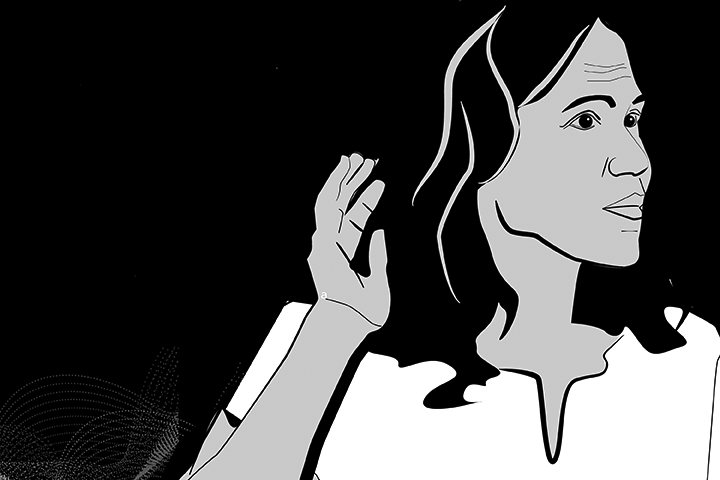 She was one of the earliest women to be a noted astronomer, mathematician and philosopher in ancient Greece and Egypt. 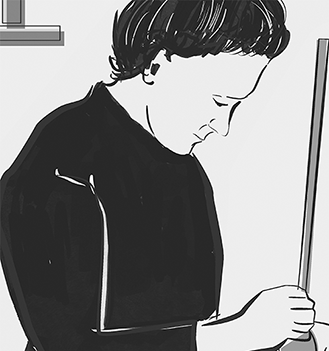 She was also a popular teacher and lecturer on philosophical topics of a less-specialist nature, attracting many loyal students and large audiences. 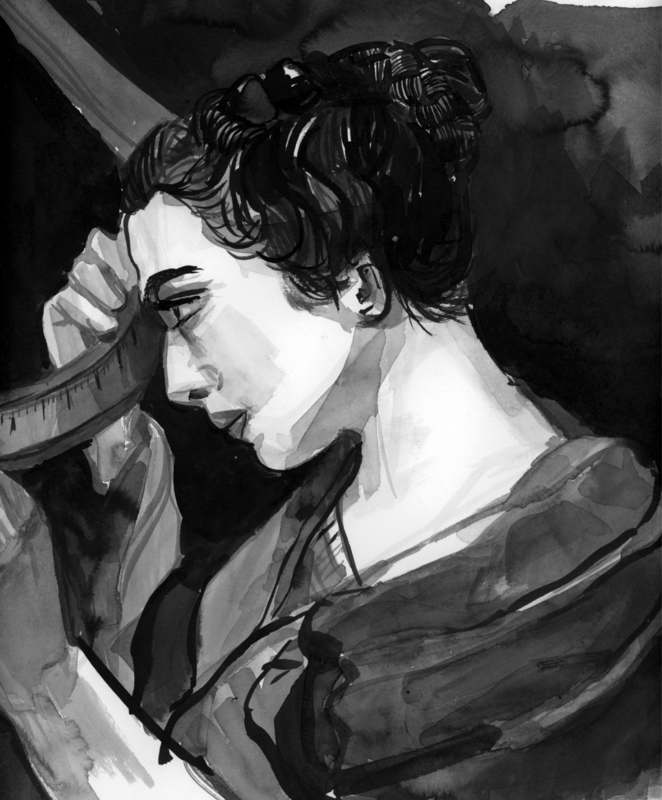 Hypatia’s father, Theon, was a mathematician and astronomer and it’s likely that he introduced Hypatia to much of what she originally learned in these subjects. 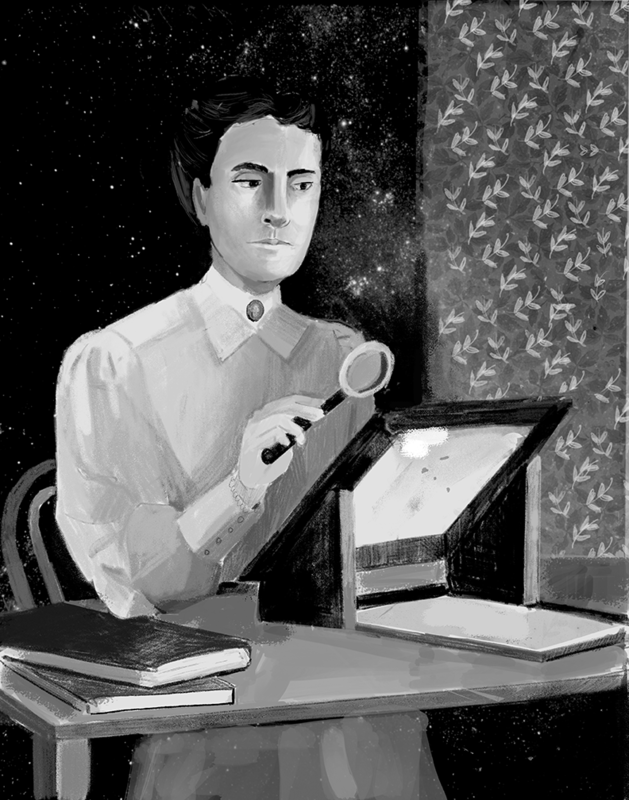 She then went on to write important new works in areas such as geometry, number theory, and astronomy. 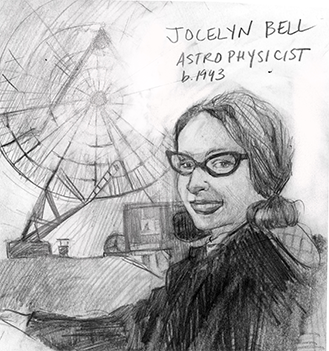 Letters from one of her students, Synesius, indicate that these lessons included how to design an astrolabe, a kind of portable astronomical calculator that would be used until the 19th century. 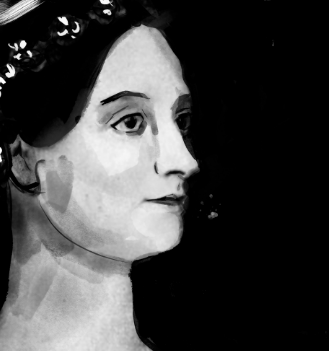 Augusta Ada Byron, Countess of Lovelace, usually referred to as ‘Ada Lovelace’, was born in London in 1815. Lovelace’s mother had a tumultuous relationship with her father, the famous poet Lord Byron. Her mother thought that rigorous studies in subjects like mathematics and science would focus her daughter and keep her from developing some of the personality traits of her father. 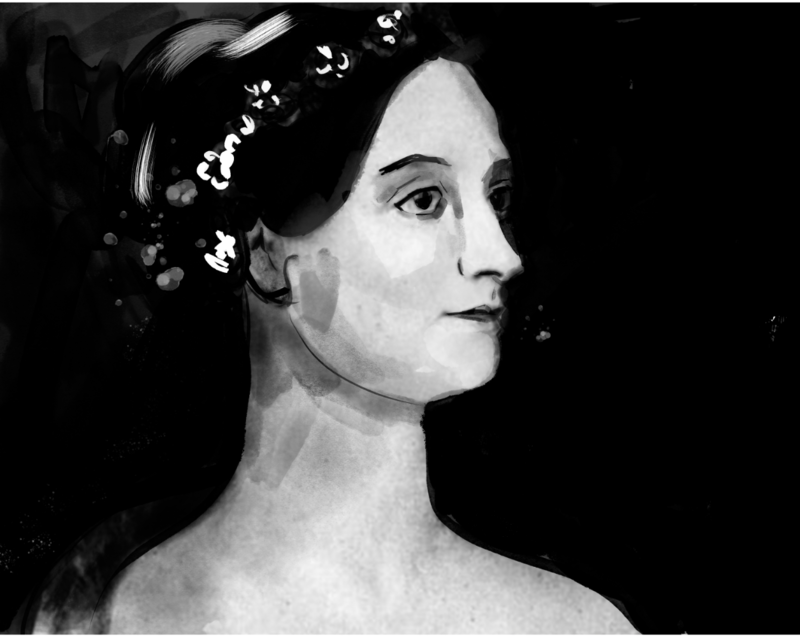 Therefore, Lovelace had tutors who taught her challenging subjects that were not typically introduced to girls in her social circles during the 1800s. 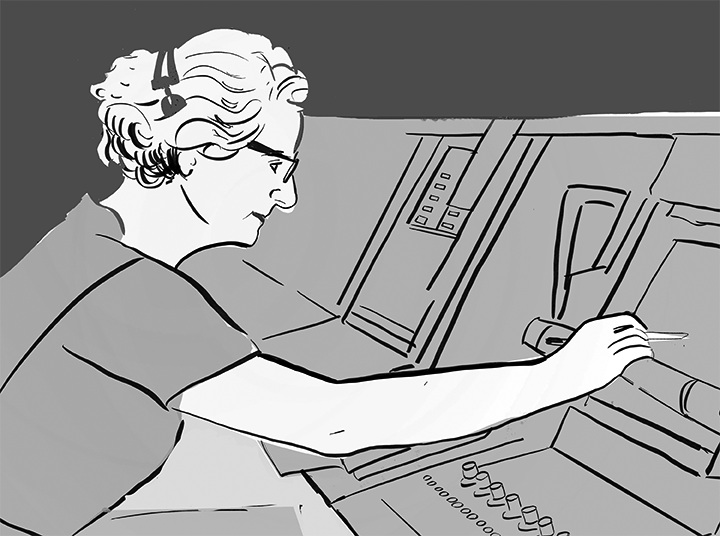 Working as a Rear Admiral in the Navy and as a computer scientist, Grace Hopper was a leader in the nascent computer programming and software development fields. 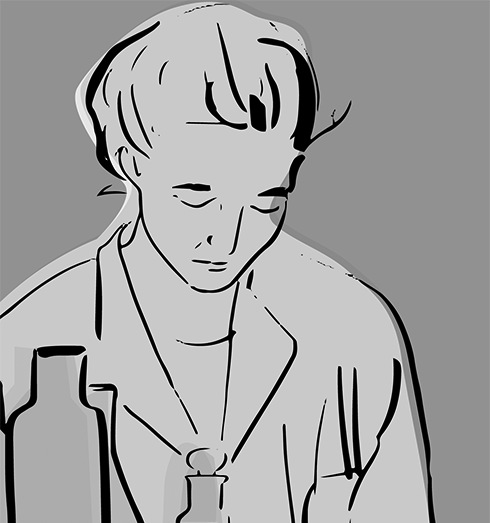 Born in 1906 in New York City, she went to Vassar College before becoming the first woman to earn a Ph.D. from Yale in mathematics in 1934. During World War II in 1943, Hopper obtained a leave of absence from Vassar and was sworn into the United States Navy Reserve, one of many women to volunteer to serve in that capacity. After the war, Hopper remained in the naval reserves and went to Harvard before leaving for private industry to oversee programming for the UNIVAC computer. 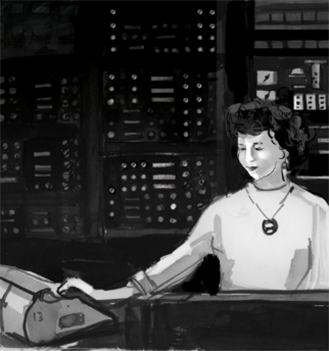 In 1952, her team created the first compiler for computer languages (a compiler renders worded instructions into code that can be read by computers). This compiler was a precursor for the Common Business Oriented Language, or COBOL, a widely adapted language that would be used around the world. 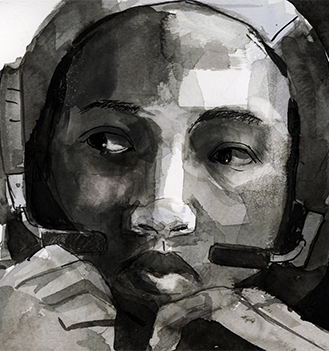 After graduating from Howard University in 1950 with a Master’s degree in mathematics, Melba Roy Mouton worked for the Army Map Service and Census Bureau before transferring to NASA in 1959. 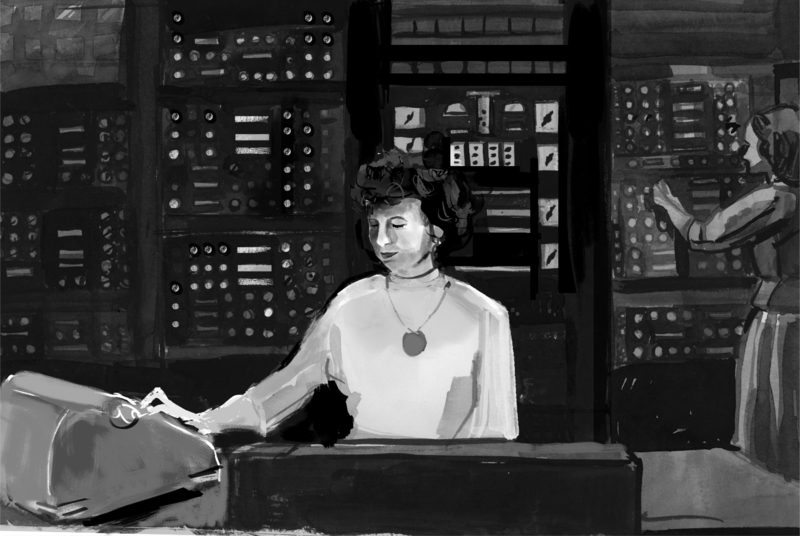 She headed a group of NASA mathematicians, known as “computers,” who tracked early Echo satellites in Earth orbit. 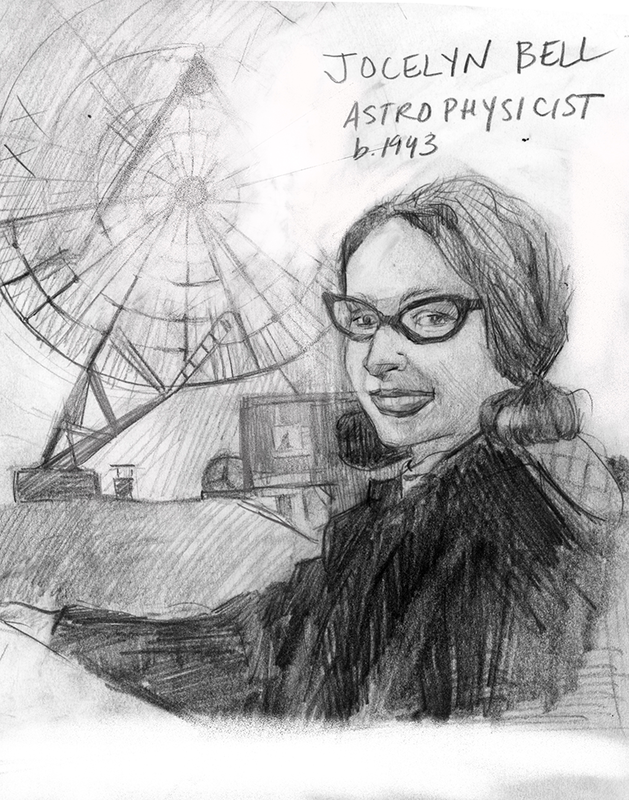 Her computations helped produce the orbital element timetables by which millions saw the satellite from Earth as it passed overhead. 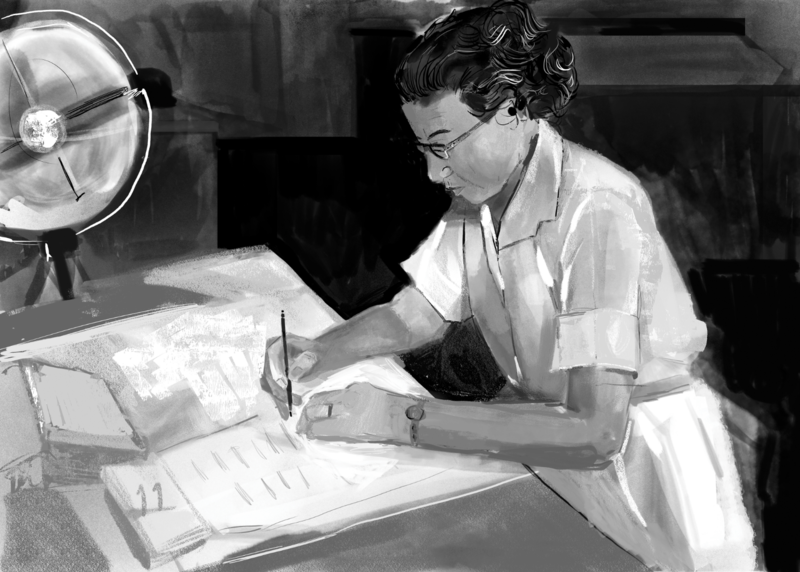 Katherine Johnson calculated space flight trajectories for critical NASA projects such as the 1969 Apollo 11 trip to the Moon. 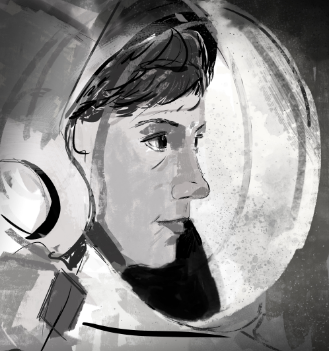 Johnson was known for her mathematical accuracy and was asked to double-check the computer-based calculations on major space flight missions. 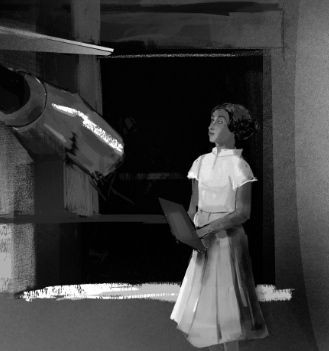 She made fundamental contributions to the United States’ aeronautics and space programs with the early application of digital electronic computers at NASA. Prior to these impressive achievements, Johnson had already broken through many barriers. 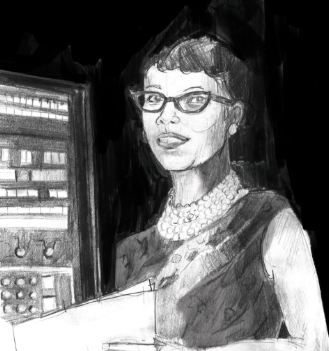 Born in West Virginia in 1918, Katherine Johnson’s intense curiosity and brilliance with numbers vaulted her ahead several grades in school. By thirteen, she was attending the high school on the campus of historically black West Virginia State College. 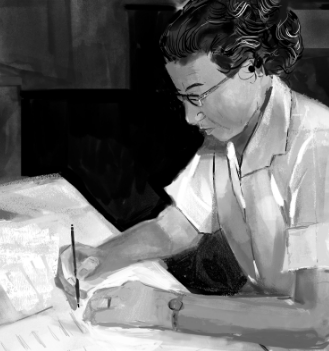 She was later handpicked to be one of three students to integrate West Virginia’s graduate schools and earned her Ph.D. in mathematics in 1937. 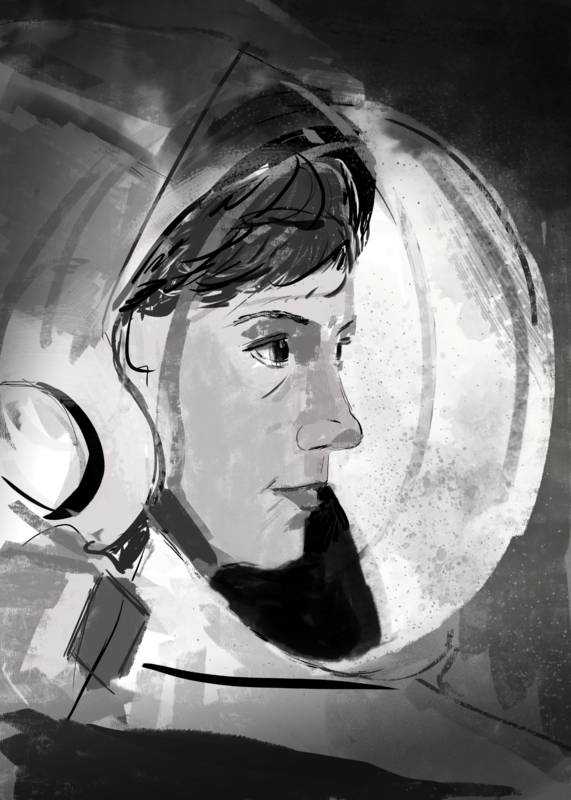 For Eileen Collins, her journey toward the skies and beyond started in the public library of her hometown of Elmira, NY. 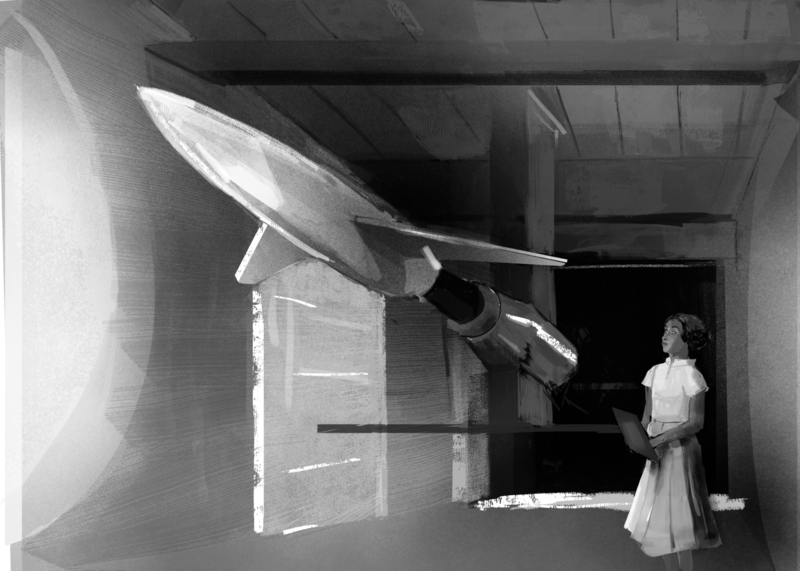 As a young child and teenager, she consumed books of all types about flying, drawn to the airplanes and missions themselves as well as the engineering of aviation. 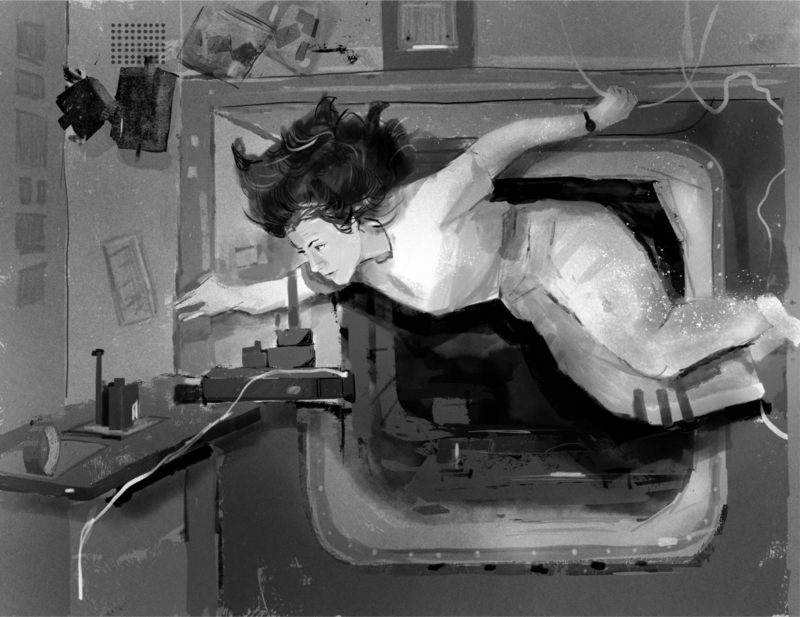 When Collins was nine years old, she read an article in Junior Scholastic magazine that profiled the Gemini program and its astronauts. When Eileen Collins joined the Air Force Reserve Office Training Corp (ROTC), women were not allowed to be pilots. Fortuitously, that changed in 1976 while Collins was working on her undergraduate degree in math and economics at Syracuse University. After spending over a decade at the Air Force, Collins was selected to the astronaut corps in 1990. 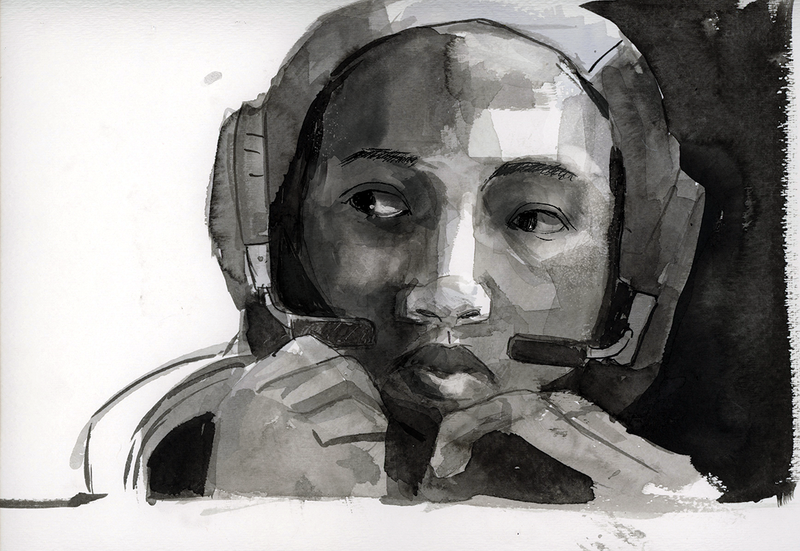 She became the first female pilot of NASA’s Space Shuttle in 1995. For Cady Coleman, having interactions with teachers and colleagues throughout her academic career, as well as having an instilled “can do” attitude, was extremely important. 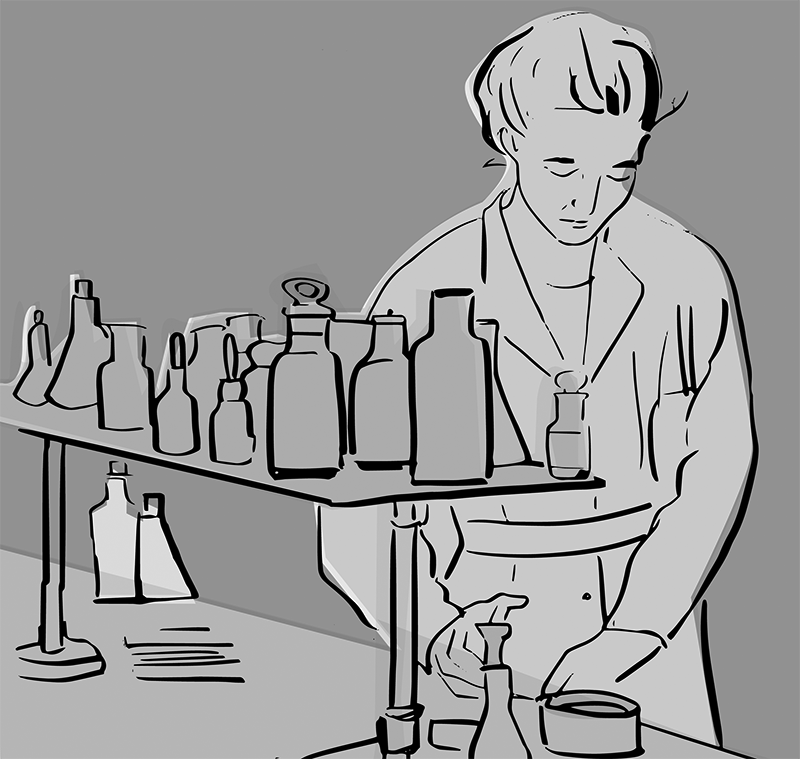 She remembers a particular chemistry teacher from her high school in Virginia who had a passion for the subject and inspired Coleman to pursue it herself. 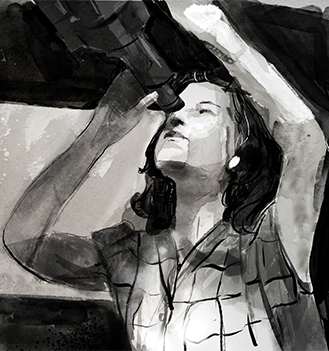 As an undergraduate at the Massachusetts Institute of Technology, Coleman attended a lecture by Sally Ride, the first woman in space, and was inspired. After pursuing graduate work in chemistry at University of Massachusetts at Amherst, Coleman joined the NASA astronaut core in 1992. She flew her first mission into space in 1995, and on just her second flight, Coleman was selected to be the mission specialist on STS-93 in 1999 that deployed Chandra out of the Shuttle’s payload bay using its robotic arm. 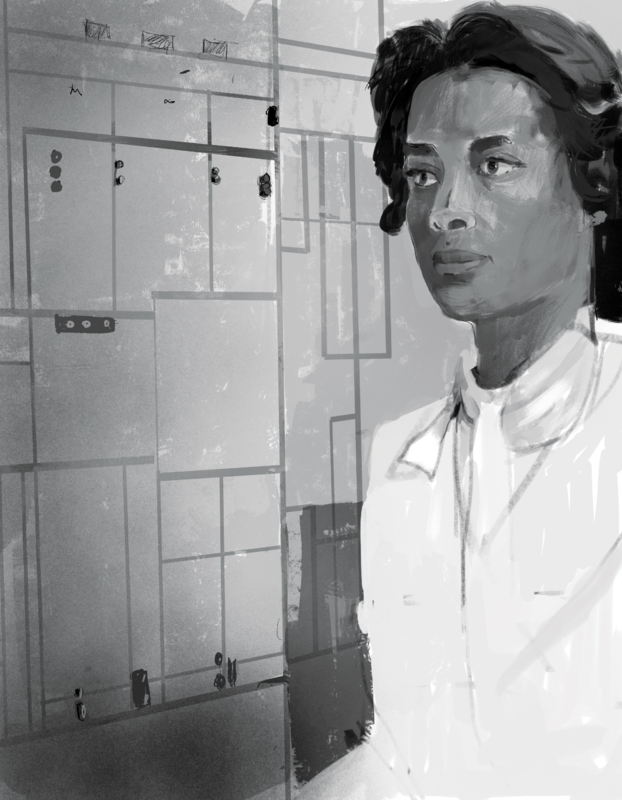 During her career, Annie Easley participated in the evolution from the “human computer” to computer programming at what today is NASA’s Glenn Research Center in Ohio. Born in 1933 in racially segregated Birmingham, Alabama, she was fortunate to be encouraged by her mother to get a good education, ultimately graduating as valedictorian from Holy Family High School. 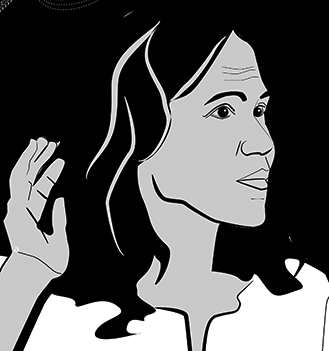 After high school Easley went to Xavier University in New Orleans, and then an African-American Roman Catholic University, where she majored in pharmacy for about two years. After moving to Cleveland with her husband, she was hired at what became NASA Lewis Research Center (which has subsequently been renamed the John H. Glenn Research Center). Easley continued her education while working for the agency and in 1977 she obtained a Bachelor of Science in mathematics from Cleveland State University. Mary Jackson was born in Hampton, Virginia in 1921. After graduating with highest honors from high school, she then continued her education at Hampton Institute, earning her Bachelor of Science degrees in mathematics and physical science. 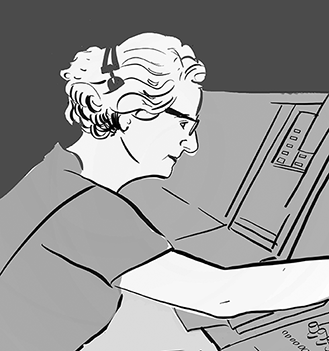 After spending part of her early career as a teacher, she changed paths to become a “computer” (or mathematician) for the agency that would later become the National Aeronautics and Space Administration (NASA). Jackson worked on data from wind tunnel experiments as well as data from aircraft and aeronautics experiments. 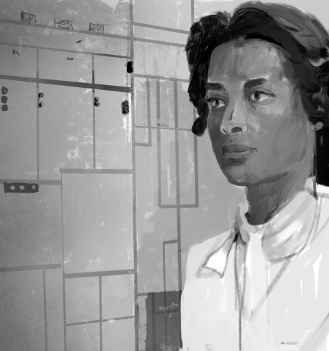 Through NASA, Jackson gained hands-on experience conducting experiments in the facility, and eventually suggested that she enter a training program that would allow her to earn a promotion from mathematician to engineer. 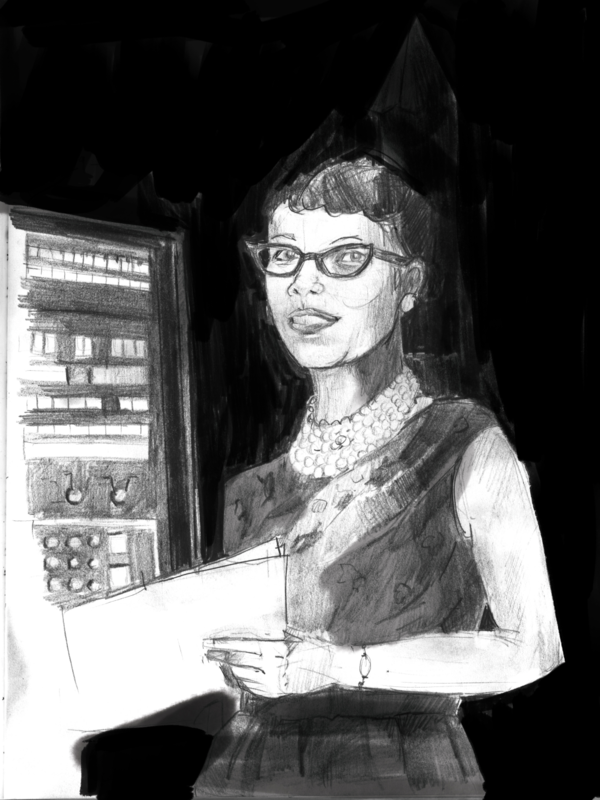 Upset with the lack of opportunities for women in her field, Mary Jackson began her engineering career in an era in which female engineers of any background were a rarity; in the 1950s, she very well may have been the only black female aeronautical engineer in the field. 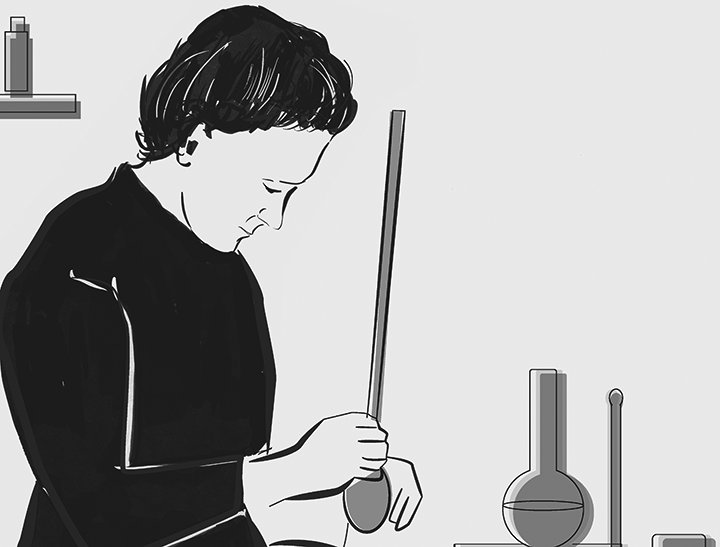 For nearly two decades she enjoyed a productive engineering career, authoring or co-authoring a dozen or so research reports, most focused on the behavior of the boundary layer of air around airplanes. 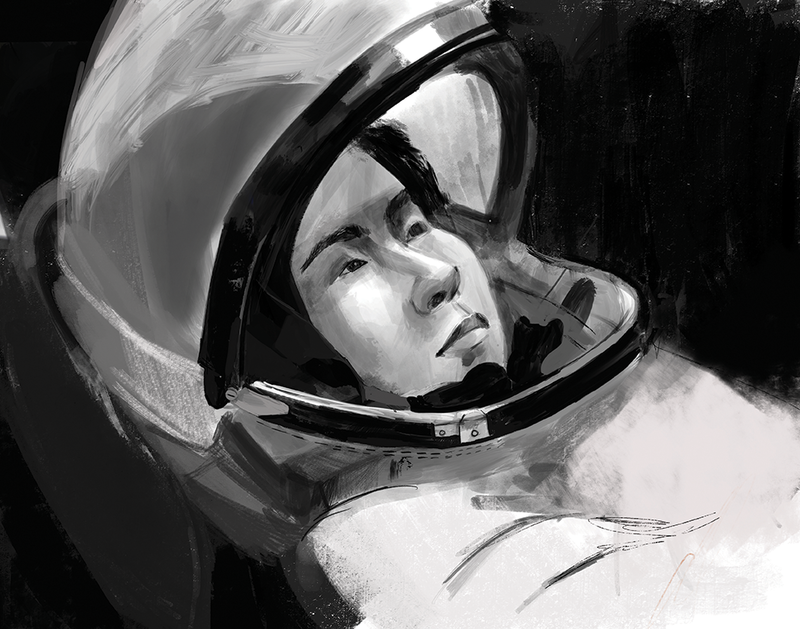 On June 16, 2012, Liu Yang traveled aboard the Shenzou 9 mission that docked with the space module Tiangong 1, becoming the first Chinese woman in space. This historic trip happened 49 years to the day after Russian cosmonaut Valentina Tereshkova's pioneering flight into space for women. 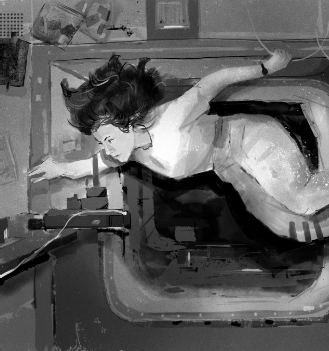 During her mission in space, Liu was in charge of the medical experiments. 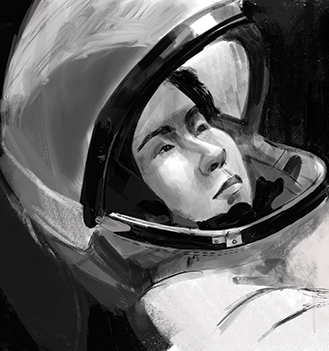 Born in 1978, Liu had an accomplished career as a pilot before becoming an astronaut in 2010. She graduated from the People's Liberation Army (PLA) Air Force College in Changchun and earned over 1,600 hours of flying experience, eventually achieving the rank of major. 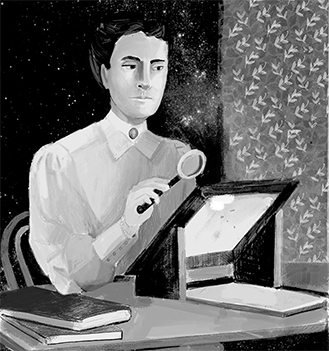 In the late 19th and early 20th century, Henrietta Swan Leavitt conducted research that led to two of the most surprising and important discoveries in the history of astrophysics. Leavitt performed meticulous analysis of pulsating stars called Cepheid variables. 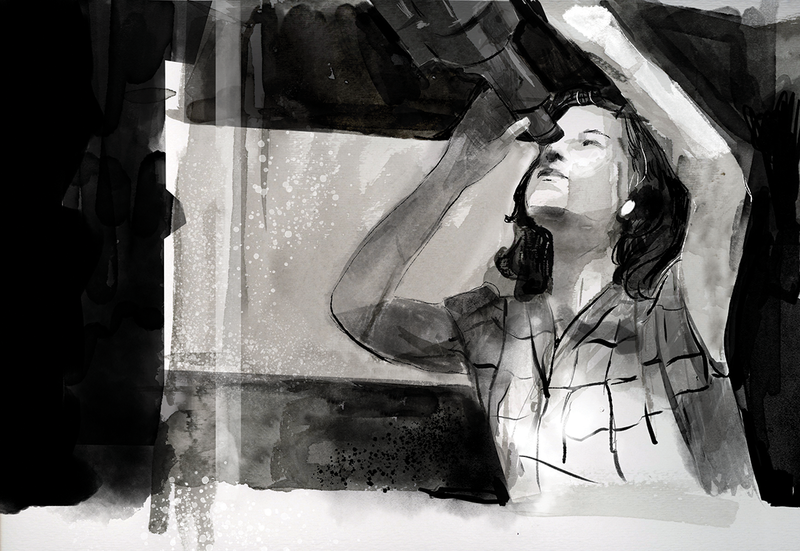 She used these observations to develop a powerful new tool for estimating the distances of stars and galaxies, a crucial advance for understanding the size and evolution of the Universe that astronomers of the day were struggling to accomplish. Astronomers still use her relationship – now generally called Leavitt’s Law – in cosmological research today.